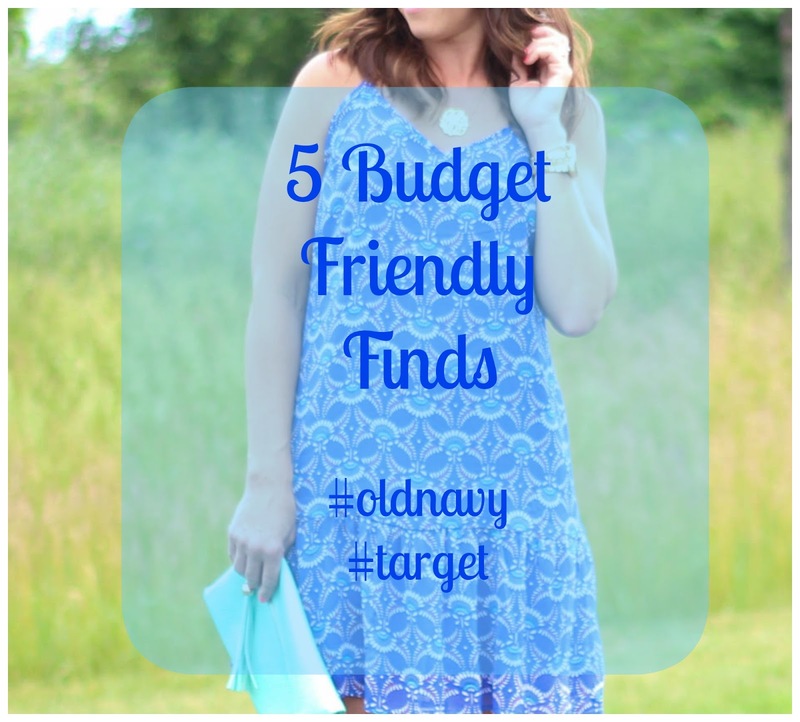 Today is Budget Friendly Find #2. 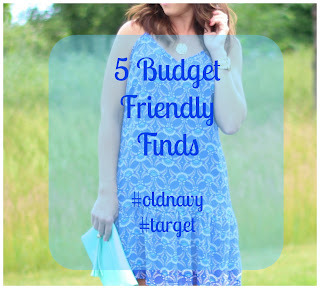 This bright drop waist sundress is from Old Navy and currently all dresses are 40% off! 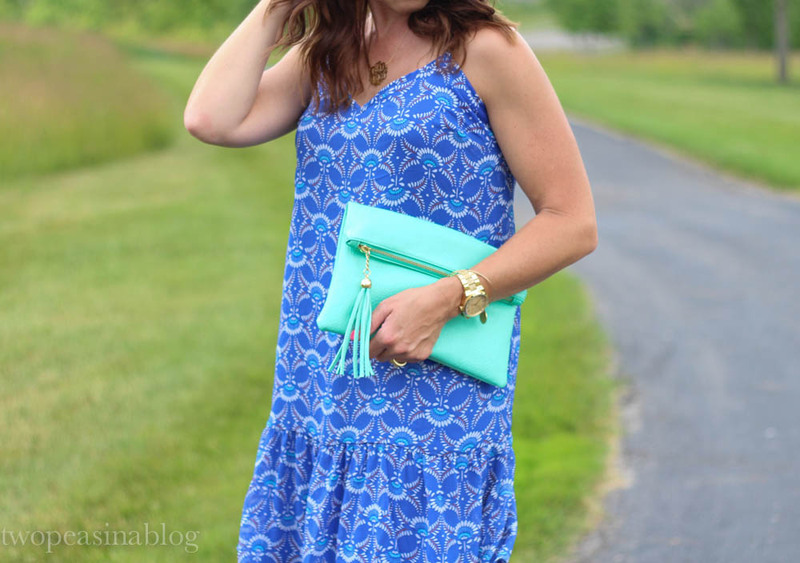 I love the bright blue color of this dress and the drop waist. I had been looking for a drop waist sundress for awhile and this one is perfect. 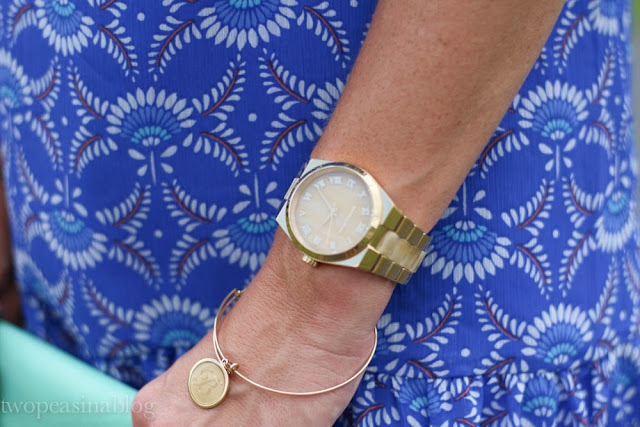 I love how sundresses can be dressed up with heels and great jewelry for a date night or summer wedding. Or they can be paired with flip flops or white converse for an easy run around town look. Make sure you stop by tomorrow for find #3! ON has some great dresses this season! Love this blue dress! It's so pretty with the turquoise clutch! Cam we talk about how fab that bag is? 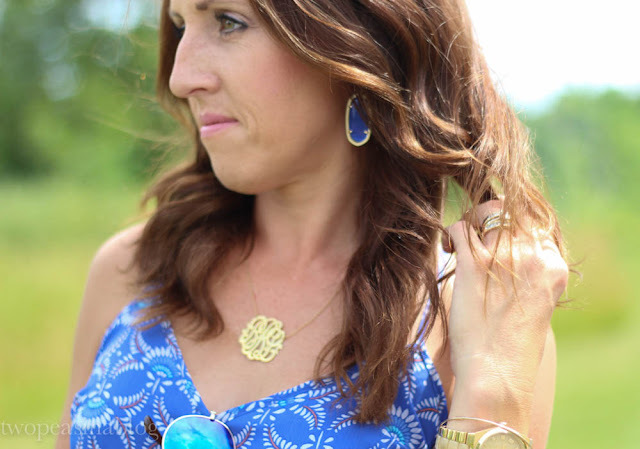 Love this pretty, summery look!